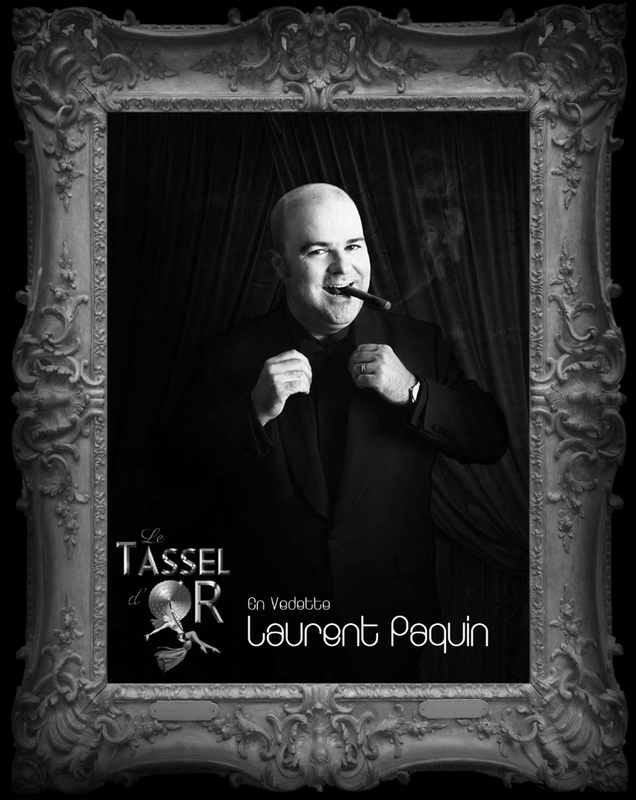 We're proud to present a show this January 10th at the Lion D'Or Cabaret hosted by none other than Quebec's favourite humorist; Laurent Paquin!! 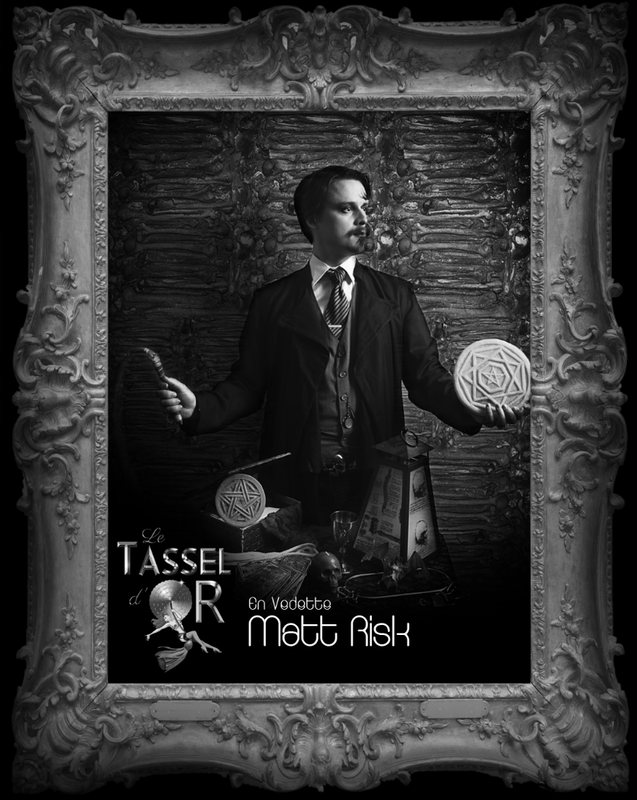 This show will provide a nice little kick to the new year with a retro chic ambiance and constant entertainment - may it be burlesque on stage, a live band, a contortionist at the bar, a lovely damsel on stilts dancing through the crowd, a three breasted snake charmer taking photos with you or a magician performing illusions right at your very table. Come laugh your face off and dance the night away with us!! Buy your tickets HERE!! Don't wait - they're going fast!! 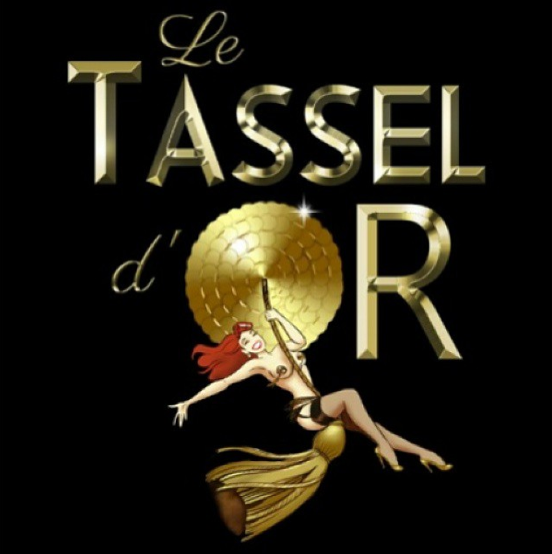 Le Tassel d'Or - Vaudeville & Burlesque // 10 janvier 2015 @ Lion d'Or from Frank Lam on Vimeo. Flames land us a new home!